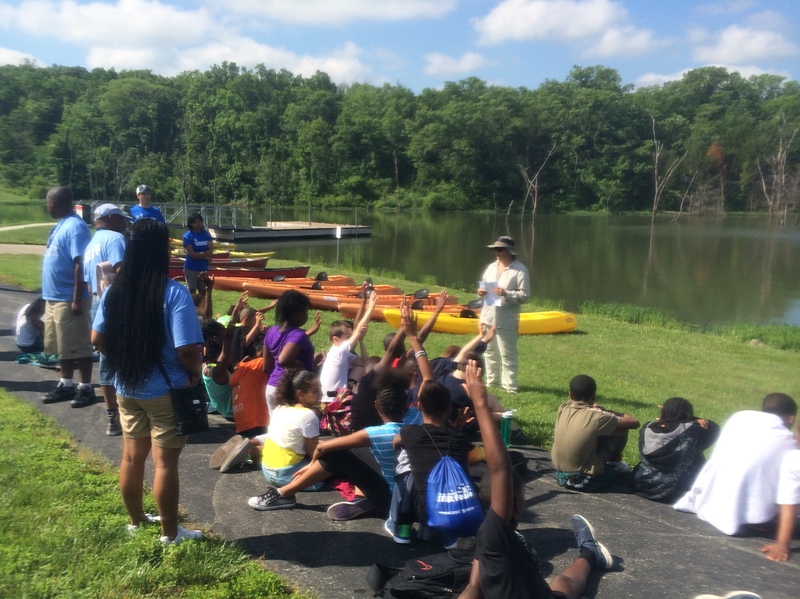 Friends of the Kaw hosts Boys & Girls Club Paddling Experiences! Friends of the Kaw partnered with Brown v. Board of Education National Historic Site, managed by the National Park Service, and Freedom’s Frontier National Heritage Area to engage 170 at-risk 4th – 5th grade students from area Boys and Girls Clubs in a half-day paddling experience as part of a series of 5 five-day camp programs. 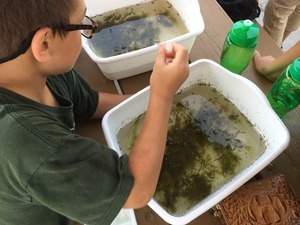 The paddling experiences took place at Kill Creek Lake and Lake Lenexa on Wednesdays in June and July and consisted of a stormwater game, macro invertabrate study and paddling a canoe or kayak. 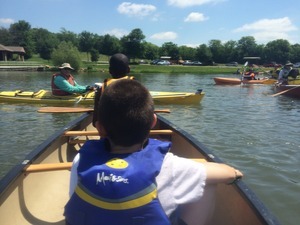 An experienced adult paddler accompanied each student or group of students. At the end of the event everyone enjoyed a hot dog cook out in one of the lake’s shelters. 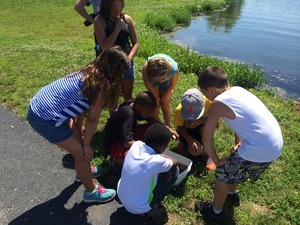 Our goal was to connect area youth with America’s Great Outdoors encouraging outdoor fitness and this activity was funded by a Paddle Nation Grant awarded to Friends of the Kaw. Friends of the Kaw would like to thank the staff of Brown v. Board of Education, Freedom’s Frontier and the attending Boys and Girls Clubs for helping to make the five events very successful. 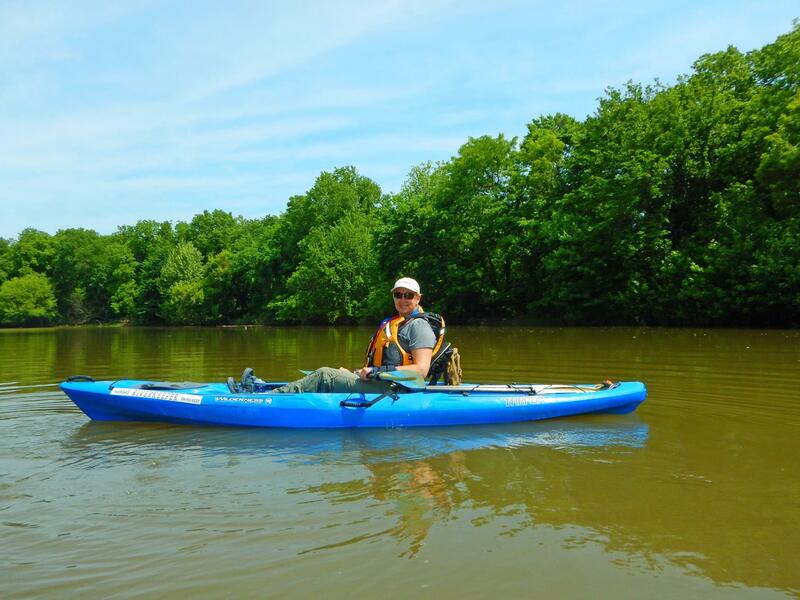 Laura Calwell, Erik Wolf and Dee Wilson, staff of Friends of the Kaw, planned and organized the outings but we could not have been successful with out the assistance of our many volunteers who paddled. A big thank you to: Julia Marsh, Mike Calwell, Jeanne Heitzman, Tom Stull, Kate Delahunt, Susan Kysela, Tam Smith, Jim Jackson, and Jim Walton. 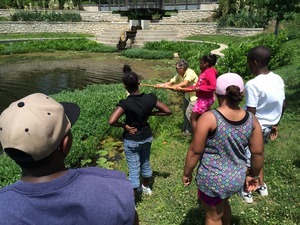 Friends of the Kaw has had a very busy summer, along with the five Boys and Girls Club floats we have hosted the Shawnee Mission Unitarian Church, a KU Architecture class and the Konza Rotary Club in Manhattan. We will host Boy Scout Troop 323 on July 19 and the Kansas Wesleyan University Girls Volleyball Team on July 21. We have no floats scheduled for August at this time but we’re happy to help any group plan a float even at the last minute. In September we have floats planned for Saturday 6, 13 and 20. Anyone with their own canoe or kayak are welcome to join any of our floats – be sure to call to let us know you are coming so if we have any last minute changes we can get in touch. Also for any of our floats we rent out the available canoes or kayaks not used by the group.